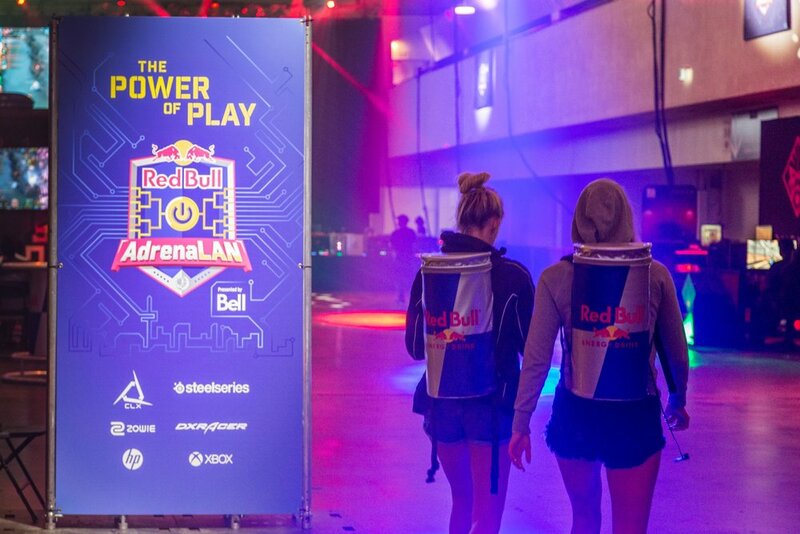 Went out to The International Centre this past week to photograph Red Bull AdrenaLAN, an #Esports event! Never have I seen so many gaming rigs in one space! 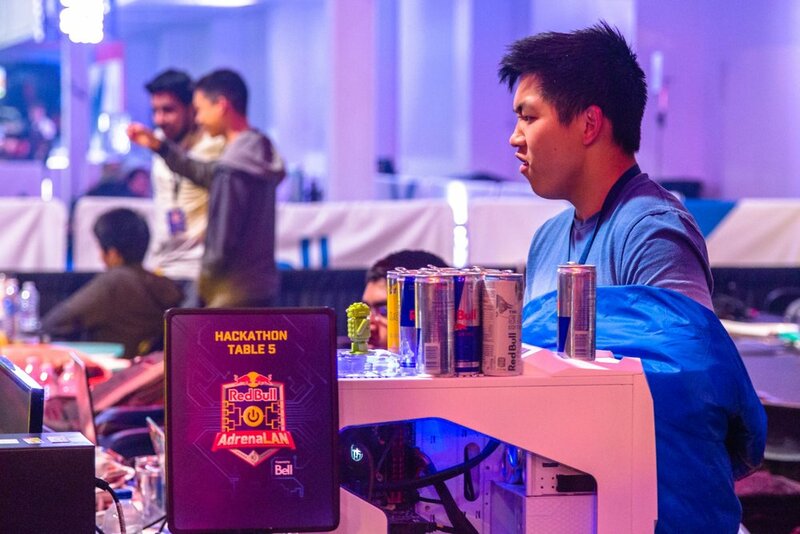 Thanks @RedBullCanada for having me!